Virus Removal Service Trend Micro specialists will remotely access your PC to remove all viruses and spyware. Prices and offers in the cart are subject to change until the order is submitted. With auto-renewal you don't risk a lapse of protection which ensures all your digital files, photos and music stay safe. You'll be sent an email reminder before your renewal date so you know what to expect. You may cancel your auto-renewal plan at any time by finding your order via the Quick Order Lookup tool or by logging into the Trend Micro MyAccount portal. Yes, please keep me protected. No, thanks. I’ll renew my license when it expires. When paying by credit card, the billing information should be exactly as it appears on your credit card statement. For credit card verification, please ensure that your first and last name are entered as they appear on your card. The security of your credit card information is important to us. 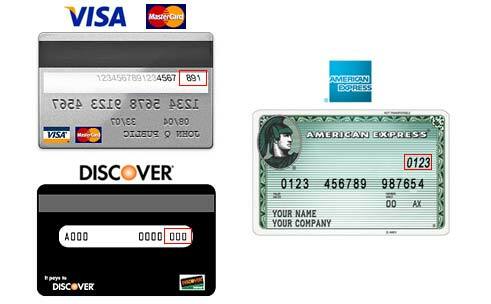 We use Secure Socket Layer (SSL) technology to protect the security of your credit card information. Make a payment from your new or existing PayPal account. By clicking "I Agree & Continue", I agree to the Auto-Renewal Plan Terms and Conditions. DR globalTech Inc. is the authorized reseller and merchant of the licenses, software, products, services and other items offered within this store.